The doping scandal isn't done. Nike is back fighting to keep its financial dealings out of the public eye. 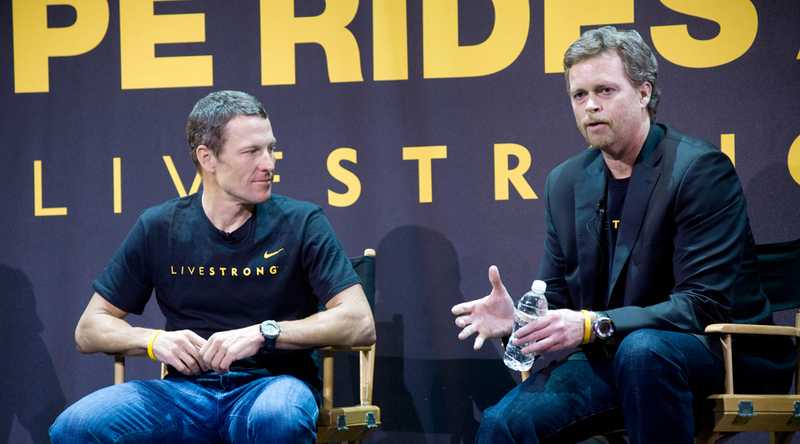 This time the Swoosh is trying to avoid providing documents in a case that the federal government has filed against Lance Armstrong. The government is suing Armstrong on behalf of the United States Postal Service, which hopes to recover more than $30 million in sponsorship money that it paid the cyclist's teams. According to the Denver Post, the Nike subpoenas seek financial records from the company and documents of any discussions they had about Armstrong's doping. Nike has issued its usual response, saying that such records would contain trade secrets and should be protected by court order. Nike also says its financial records are irrelevant to the case.